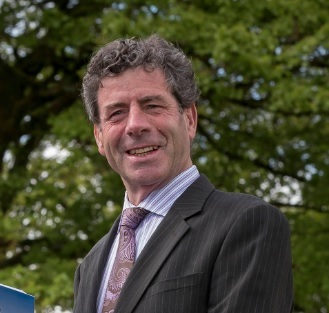 Glanbia Chairman Liam Herlihy, has informed the Board that he intends to retire as Chairman and as Director at the conclusion of the AGM in May 2015. Glanbia plc made the announcement today. Herlihy joined the Board of Glanbia in 1997 and was appointed Vice Chairman in 2001 and Chairman in 2008. The move comes as a surprise to his colleagues in Glanbia, as he has served 17 years on the board. He farms a large dairy farm in Knockanore, Tallow, Co Waterford.